When Rosie's marriage suddenly ends one night in Sydney, her entire life collapses. She doesn't know what to do next. Her sister suggests she move to Lucknow, a town in Central Victoria, that they knew in their childhood. It doesn't seem to offer much at first. But her life changes in ways she had not thought possible. 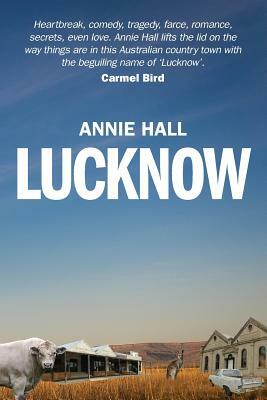 Lucknow isn't just a romance, it's about life in a small country Australian town.